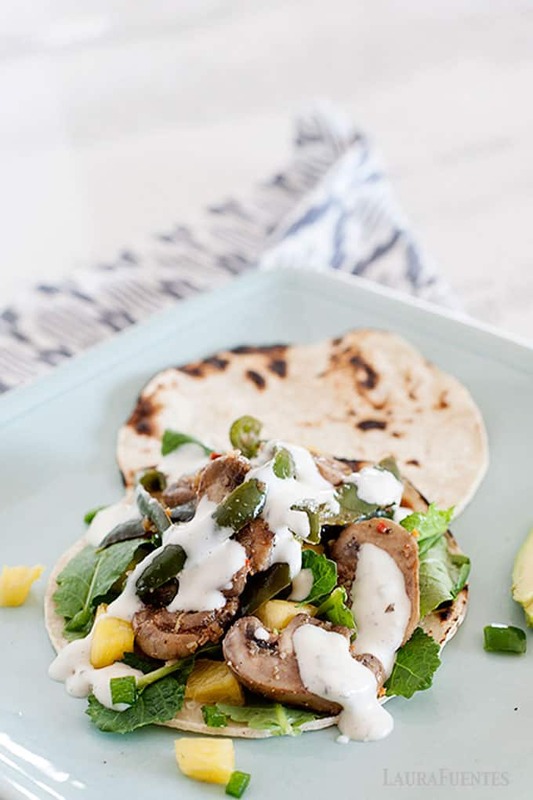 If you are looking for a good meat-free taco, it doesn’t get any better than these Poblano and Mushroom tacos loaded with sauteed mushrooms, poblanos, veggies, and drizzled with creamy Cilantro Lime dressing! 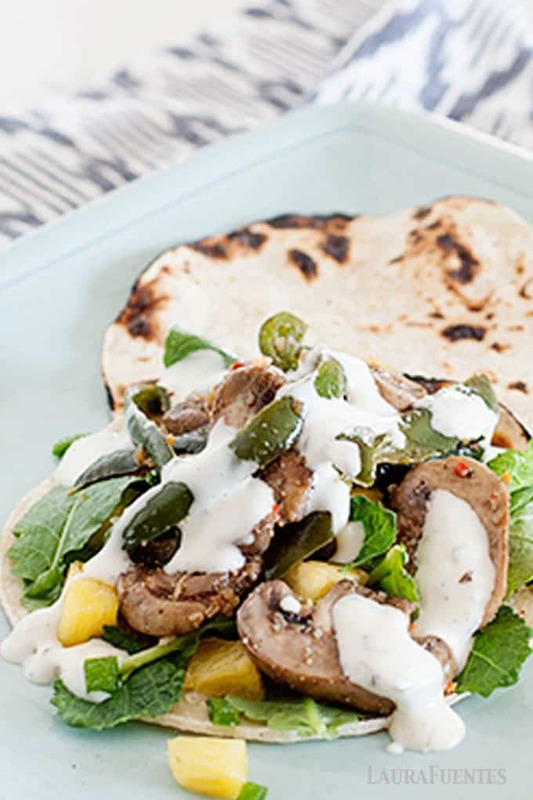 Making tacos never gets old and we still have 23 taco recipes to go! So if you aren’t already, go ahead and subscribe to my Youtube Channel. I release a new video of a taco recipe from my Taco Tuesday Cookbook every single week! 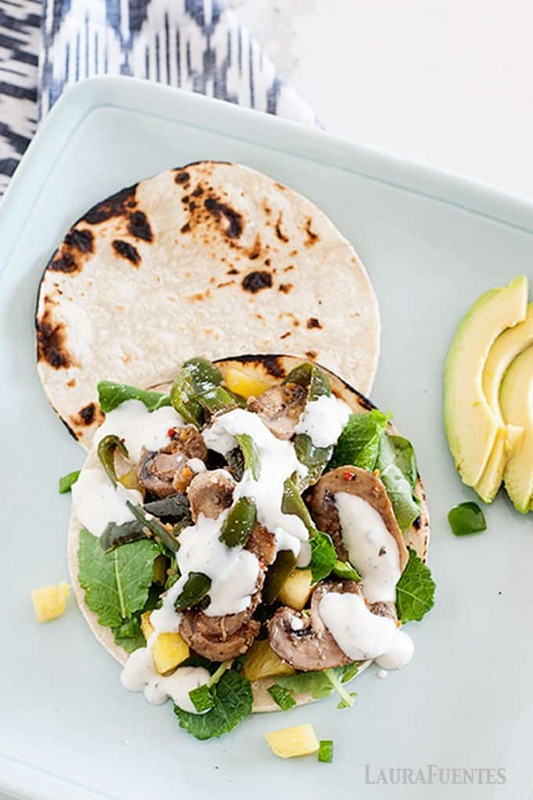 When cooking mushrooms for these tacos or any other recipe, be sure not to overcrowd the pan. If the pan is too crowded this will result in steamed mushrooms vs. the delicious, slightly charred sauteéd version. BIG difference, trust me. So which mushroom should you use? Personally, I’ve found the best mushrooms for grilling and cooking are Portobello or Cremini. They’re firm and have a meaty texture when cooked, making them great options for many vegetarian recipes. 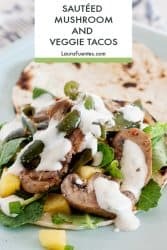 There are so many reasons I love tacos, one of them being, you can make them Paleo and Whole30 friendly! I’ve completed a couple Whole30s and eat a grain-free based diet but that doesn’t mean I have to deprive myself of tacos! And the same goes for you! 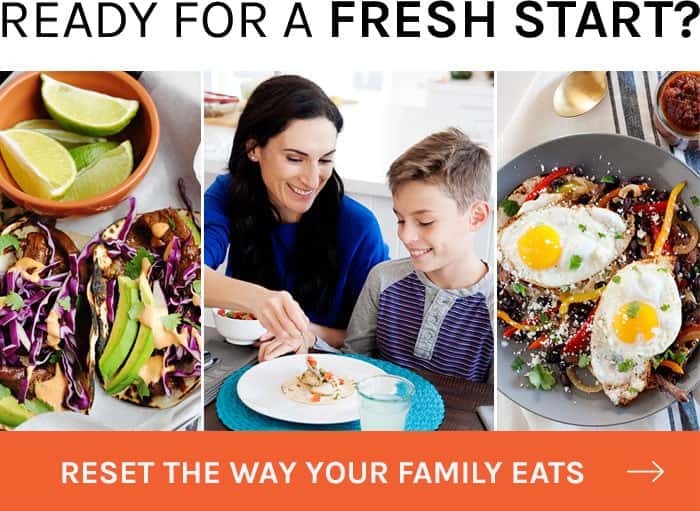 You’ll need to swap the corn or flour tortilla with a lettuce cup or grain free tortilla but I promise they’re still incredibly delicious and you won’t miss a thing. 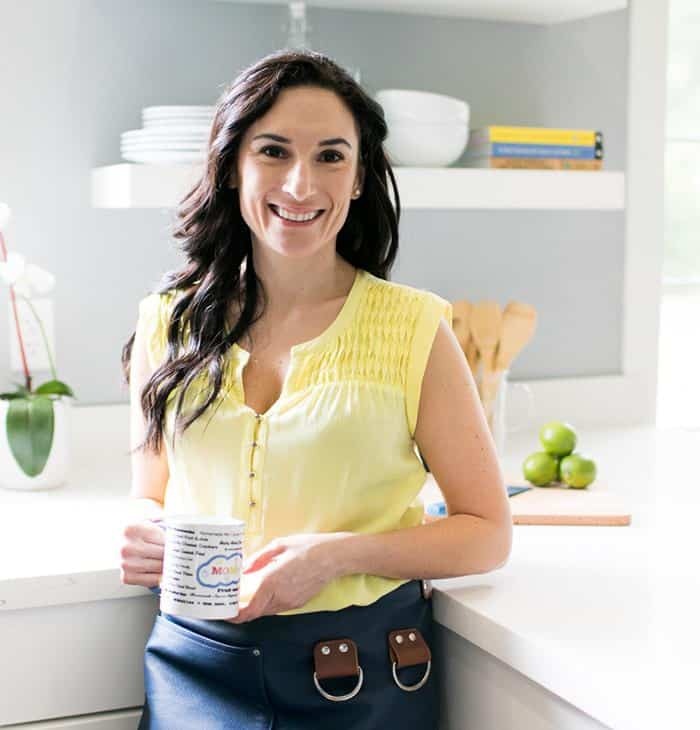 I made sure to include my recipe for grain-free tortillas in the Taco Tuesday Cookbook, so you can enjoy any of these tacos while staying compliant. I’m sure you’re familiar with cooking bell peppers and maybe even jalapeños but poblanos are on a different level. They give these mushroom tacos a kick of heat and smokiness that doesn’t make your eyes water and you can feel comfortable serving to the kids. 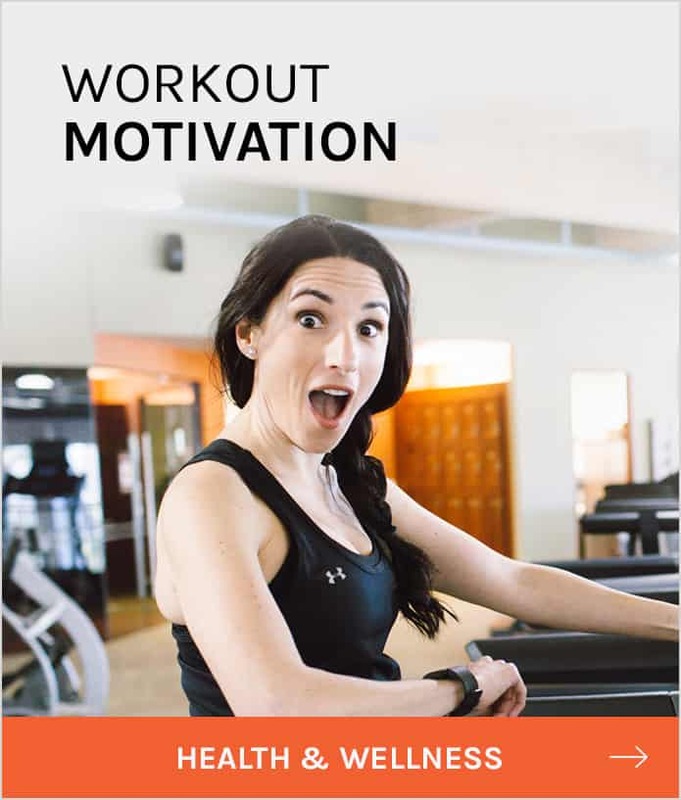 You can use them all sorts of ways. Grilled, roasted and most preferably, stuffed with rice, cheese, beans, and taco meat! Incredible, but that’s a recipe for another day! 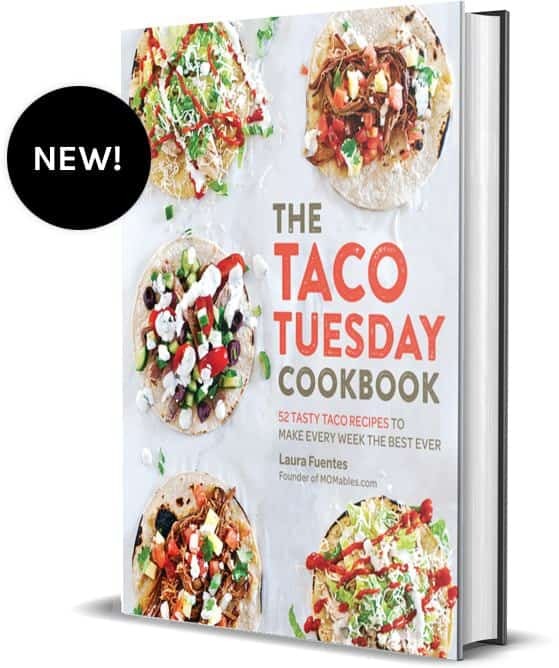 Alright, it’s time to cook so go ahead and grab a copy of the Taco Tuesday Cookbook, and you’re all set for one amazing taco night! Totally unrelated, but sorta related question! 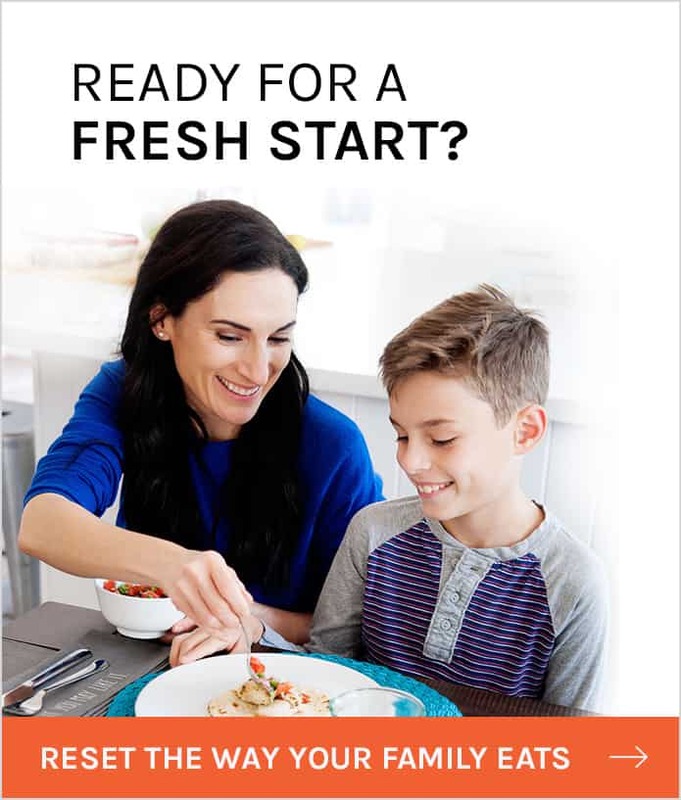 I see in the video you use a Nutribullet to prepare the dressing. Do you use the Nurtibullet for most or all of your blending needs? I have a Vitamix but I rarely use it because of the size. I feel like I’d use a personal size blender more but unsure if I’d miss my larger blender for some jobs. Yes, I use this Nutribullet for nearly all my blending. when I take food photos I use the Blendtec or Vitamix but I’ve found that this inexpensive option does the trick! 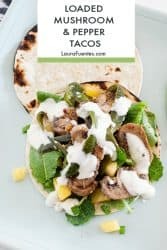 I am on your site, went to RECIPES looking for mushroom taco’s with creamy lime sauce. I can’t find the recipe, am I doing something wrong? I’m unable to release the recipe for this taco from my cookbook, The Taco Tuesday Cookbook. One day, I’ll be able to. For now, you can purchase the cookbook, which includes this recipe and 51 other incredible tacos here.